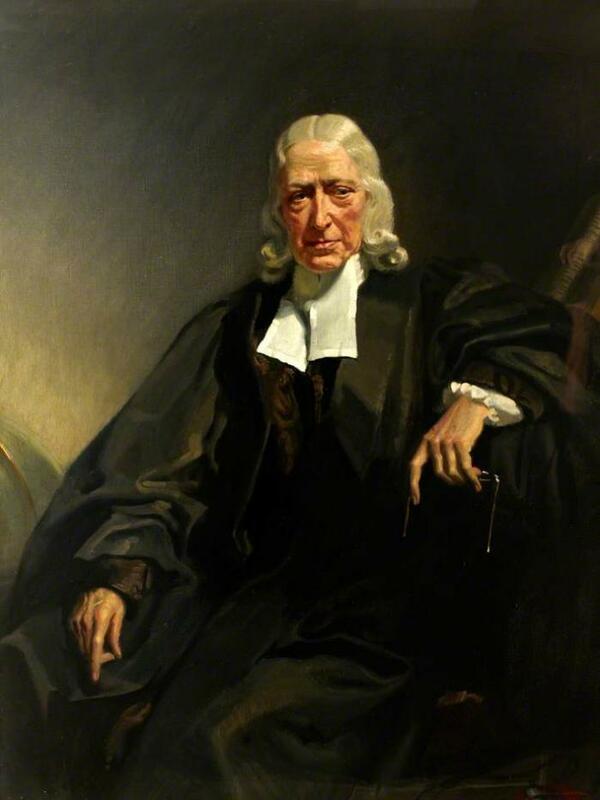 Born in Lincoln in 1703, John Wesley is most famous for being the founding father of Methodism but is was also a prolific writer of both prose and poetry. Wesley is noted for his clear writing and spiritual simplicity, something he may well have inherited from his poet father. At the age of 20, he followed in his father’s footsteps by attending Oxford and graduating 4 years later with a Bachelor of Arts Degree. 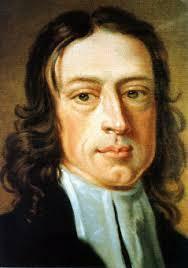 In 1725, Wesley was ordained into the church and then elected into Lincoln College in Oxford a year later. 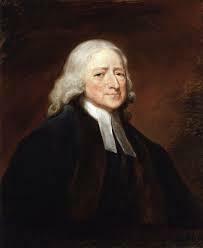 He continued to study and supplemented this by tutoring fellow students in Greek but returned to Lincoln in 1727 to help his father run a ministry in Wroote. 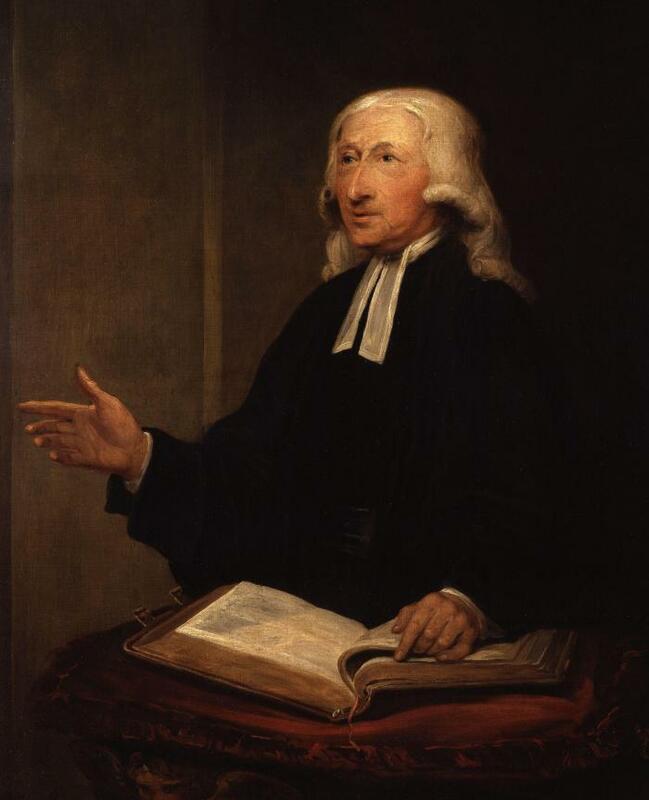 His younger brother had formed the Holy Club at Christ College and, when Wesley returned, he took control of it and they courted some controversy with other students for their religious ‘mania’. 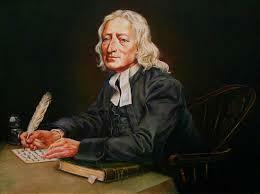 For most of his life John Wesley was given to great piety and an unending search for what he considered his inner holiness. In 1735 both he and his brother sailed to Georgia in the Americas to work at a newly formed parish in Savannah. The Atlantic crossing was marked by his meeting the Moravians who impressed him with their deep piety that would later influence his development of Methodism. 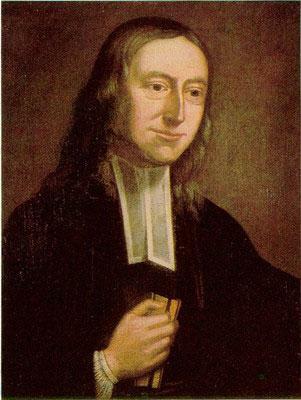 In Savannah, Wesley tried to implement his new approach to Christianity and attracted a number of ardent followers although his High Church ministry was considered something of a controversy with a large section of the colonial population. Following the prospect of legal proceedings being launched against him, Wesley left Savannah in 1737 and returned to England. The turning point in his life and the development of his ministry changed when he once again came into contact with the Moravians in London, which helped him develop the doctrine of salvation through faith that he began to preach from then on. 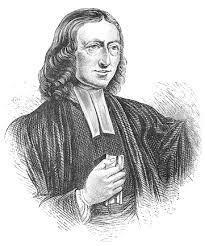 He also began to preach in the open air at the instigation of fellow evangelist George Whitfield. 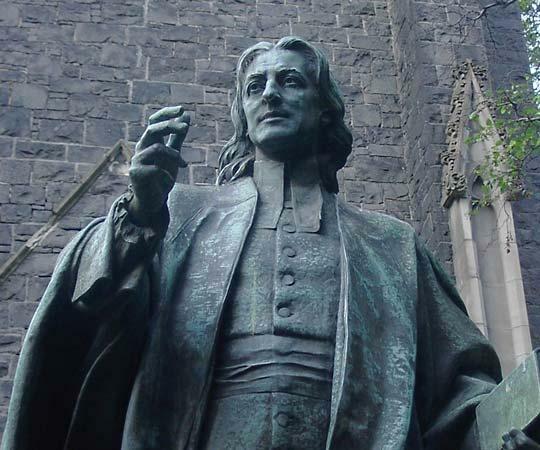 With the growth of the Methodists followed a degree of persecution and haranguing from local clergy and religious groups but that didn’t stop the creation of churches and houses where his followers could worship whilst the divisions between Wesley’s Methodist doctrine and that of the Church of England widened. 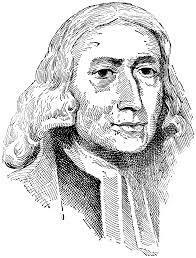 Both John and Charles Wesley wrote a large number of poetical works including hymns that were finally published together in a 13 volume collection in 1868, over seventy years after his death. Wesley was not shy of using a little plagiarism in his work when it suited him and was once challenged by Samuel Johnson and had to admit that he had copied a work. As a man, he was undoubtedly one of the most influential individuals in British history and helped to found a movement that survives to this day. Wesley died in 1871 at the age of 87, his friends gathered around him as he finally went to meet his beloved God. He was buried at Wesley’s Chapel which had been specially built on City Road in London.